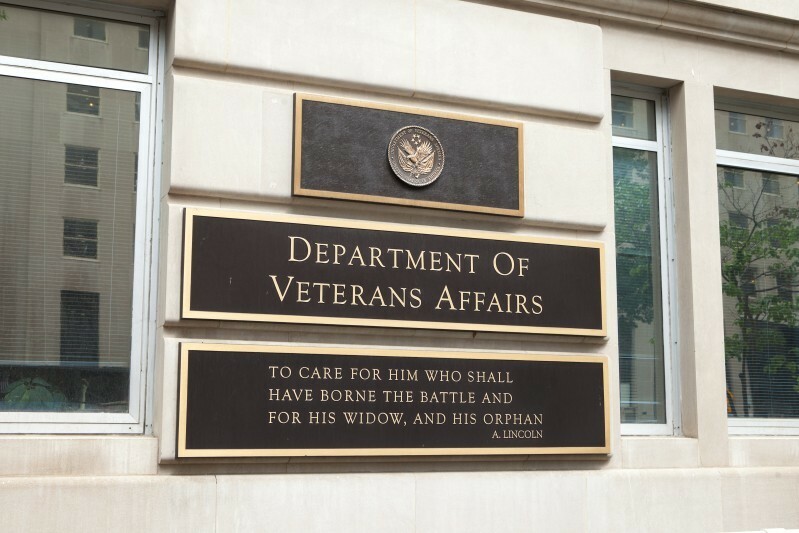 Brian Burns, the Department of Veterans Affairs’ chief information security officer, has resigned, according to an internal agency memo obtained by MeriTalk. His last day with VA will be June 10. Burns took over the CISO post last November. 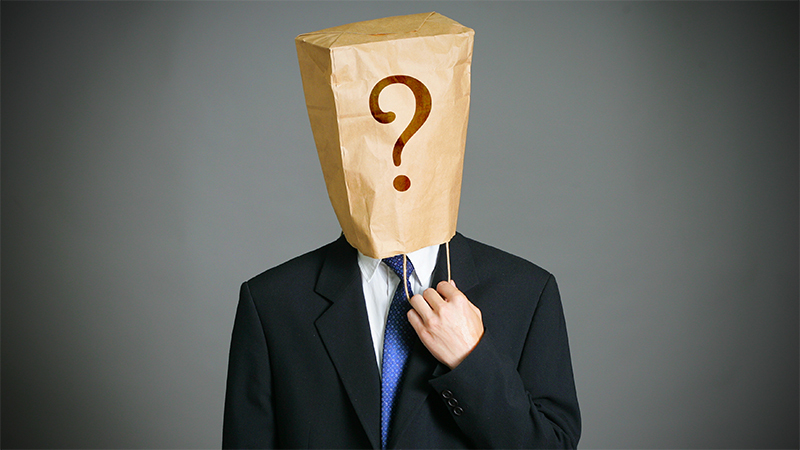 The Situation Report: Is This The New Federal CISO? Burns first entered Federal service in 1997, after a 13-year stint in commercial IT. I think there’s a better than 50-50 chance he’s the chosen one. The employee responsible for leaving the documents on the lawn has been disciplined, according to the VA report on the incident. 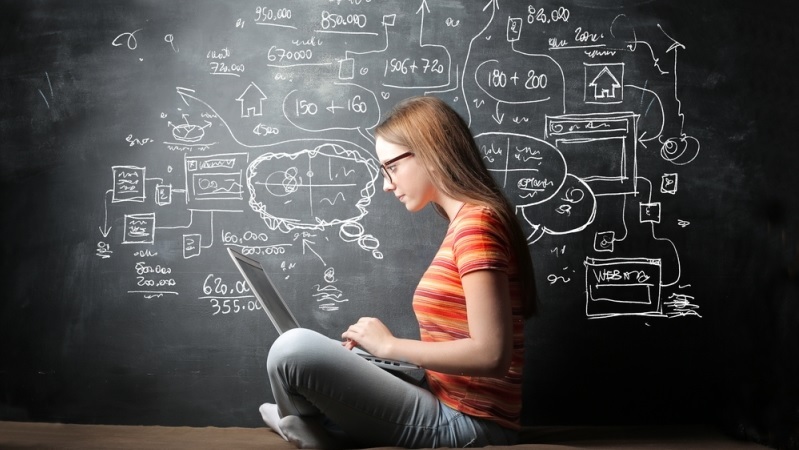 A recent study pointed to a lack of science, technology, engineering, and math (STEM) role models for females, but it’s not slowing down females’ knowledge of technology and engineering. A national assessment of eighth graders’ technology and engineering literacy reveals female students outperformed their male peers. Overall, female students scored three points higher than male students. 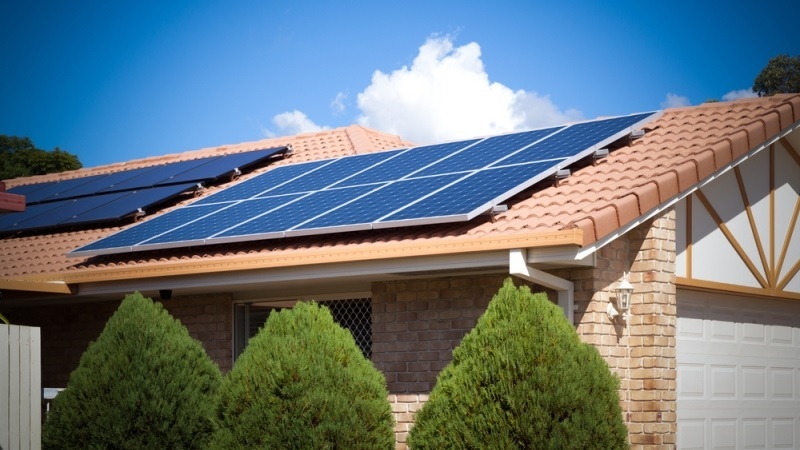 The first episode discusses solar panels and the associated costs. Solar panels absorb energy from the sun and turn it into usable electricity. They do not give off pollution, and they drive down the costs of electricity bills. “Many of us still have issues getting or accessing our health information, and if you are like me, it seems to be a never-ending saga,” said Lana Moriarty, director of consumer health at ONC. 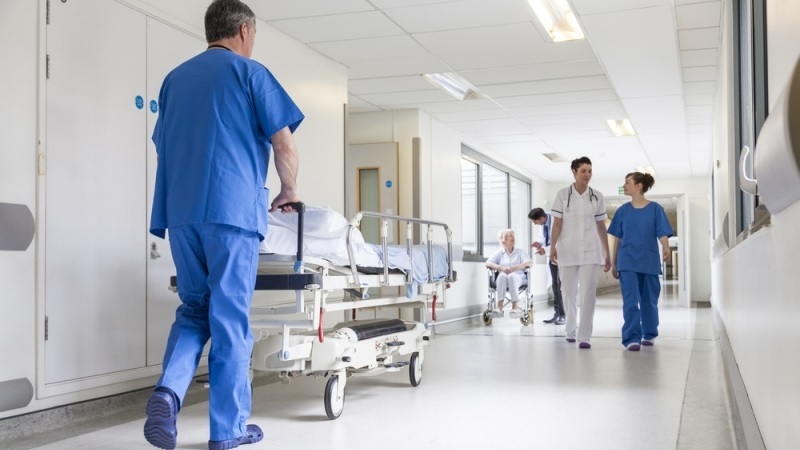 The average patient has several interactions with the health care system in a given year, meaning multiple patient portals and a continuous burden on the consumer to gain their health care information where and when it is needed. Christine Bechtel, coordinator of Get My Health Data, described the issues most patients have with securing their patient records, despite their expectation that personal medical data should be easy to obtain.